Many of you will have heard of this Raid, its an awesome opportunity to explore the beautiful coastline of Tasmania and experience the amazing warmth and friendship that is The Living Boat Trust in Franklin and whats more this raid finishes up at the mind blowing Australian Wooden boat festival. Its a must do if your interested in small boat cruising. Day 3 of the 2018 Raid, circumnavigating Kaikoura Island in the sun. Kiwi Raid 2018 is to be a Gt Barrier island adventure from 18-25 February. 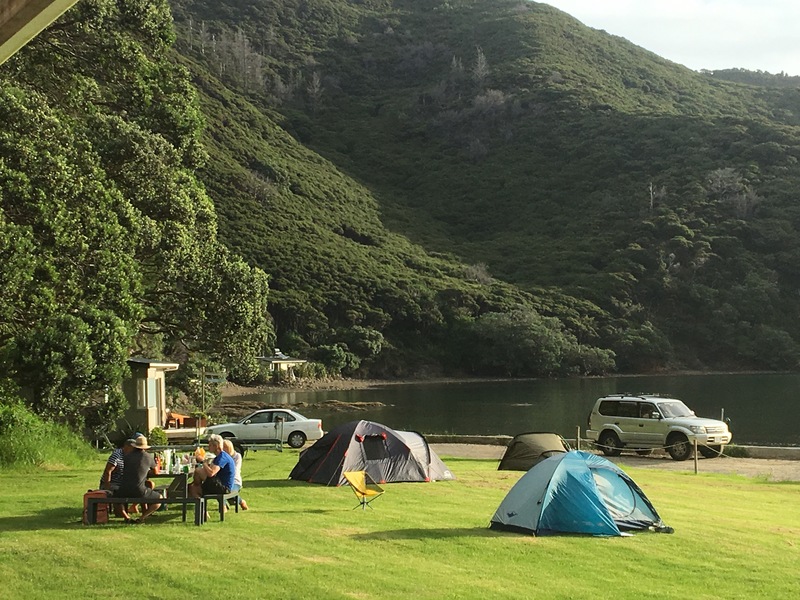 We will be based at the Orama Oasis in Karaka bay and have a full week of exciting days trips planned including the broken islands, Katherine bay, Mt Hobson and the Kauri dams, smokehouse bay, Glenfern sanctuary and much more. 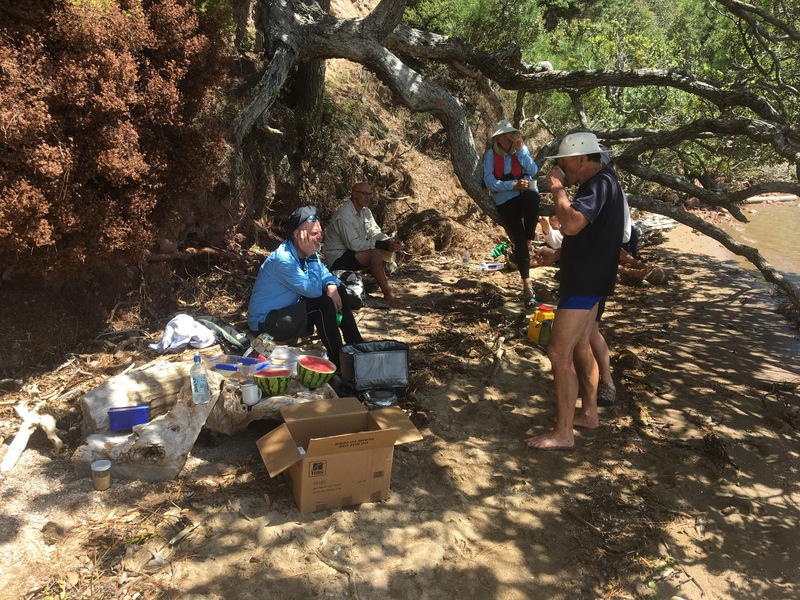 Accomodation is camping although Orama have other options available and meals provided. A few weeks ago five adventurous rowers including two visitors from Wellington set off on a weekend jaunt, destination Rotoroa island. Formerly an alcohol rehabilitation centre run by the Salvation army, Rotoroa is now a park and wildlife sanctuary with the bonus of having excellent accommodation available. 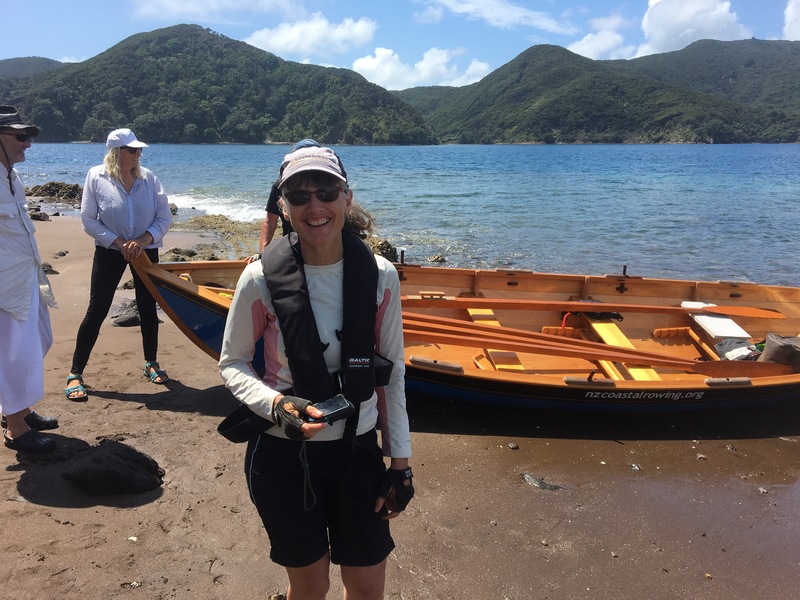 The Team left Kawakawa bay and because the weather was so fantastic decided to row up the outside of Chamberlins island also known as Ponui island arriving at the accommodation mid afternoon. We joined them late Friday night having motored all the way from Auckland in a flat calm, perfect for rowing not so for yachts! 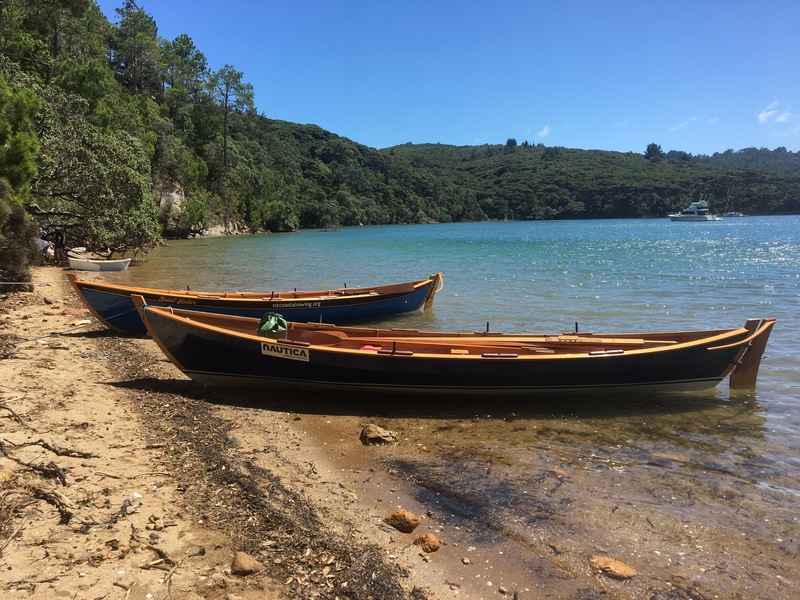 Saturday we joined them for a row around Ponui island, yep chasing along behind in our little nine foot plywood tender, Thankfully the St Ayles guys were in a relaxed mode and even offered us a tow for part of it! A great weekend excursion and loads of fun tagging along in the dinghy, Just goes to show you don’t need much boat to have fun. Well its seems like ages ago and yes Ive been a bit slack in updating these pages so stand by for a flurry of posts! 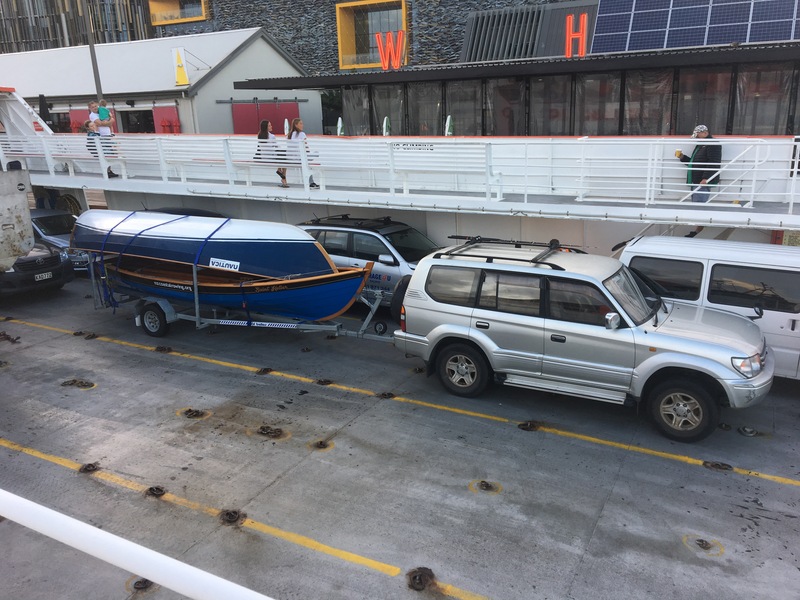 Back in February we set off for Tasmania and the mighty Living Boat Trust, marvelous bunch of like minded souls living in a little known corner of the world that apart from the weather is quite possibly boating paradise. We had come to participate in the Return Raid part of the Tawe Nunnugah. Its a bi-annual small boat adventure returning the boats from the Hobart Wooden boat festival back to Franklin, 3 nights four days of sailing, rowing, camping and generally having a great old time with wonderful friends. The Tawe Nunnugah 2017 raid is about to get underway in Tasmania. 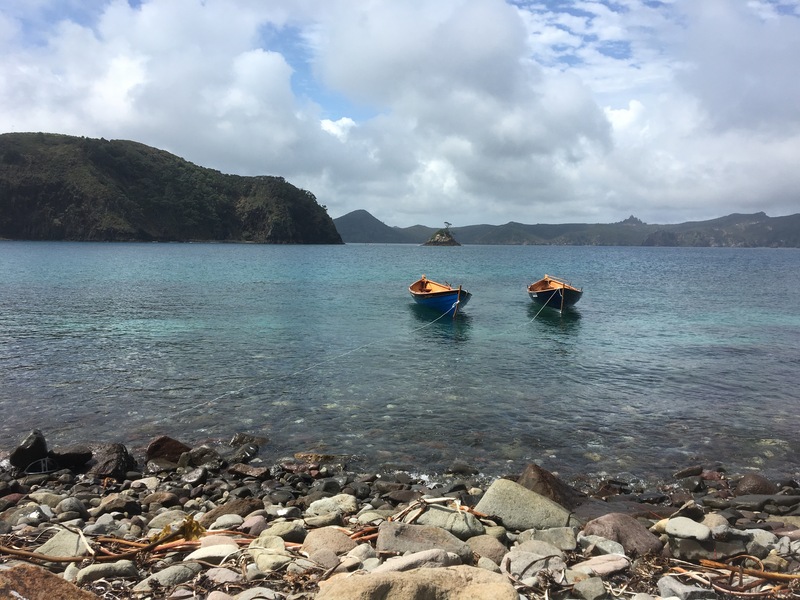 Nine days of small boat adventure. Lots of interesting small sailing craft at Mahurangi including John Welsford giving his prototype SEI design a good work out.